Recognised by many as Australia’s newest high-quality Riesling region, the Great Southern encompasses a spectrum of sub-districts that are delivering remarkably delicious and often age-worthy wines of tremendous success. Selected numbers of individual parcels of free-run juice from Porongorup, Frankland River and Mount Barker, fermented them with neutral yeast to retain the inherent fruit characters, and used minimal additions to produce a varietally pure, excellent early to mid-term drinking wine. 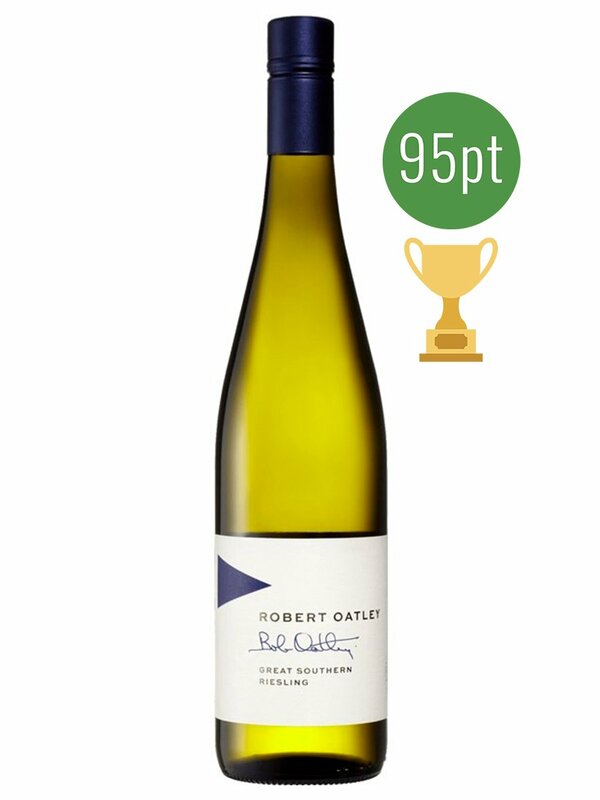 Reflecting another outstanding vintage in Western Australia’s leading Riesling region, this is a softly textured, crisp, dry, lemon-lime fruited wine with a fine line of acidity.